A compilation of more than 200 stereoscopic images of the White Mountains region. A wonderful photo history of Storyland, the fabled amusement park nestled in the White Mountains of New Hampshire. 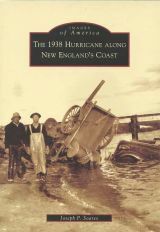 A well done pictorial history of the destructive New England Hurricane of September 1938. 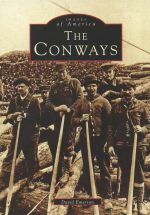 The photographic history of the Conway region in New Hampshire's White Mountains. 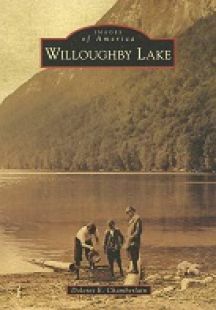 An exceptional photographic history of New Hampshire's White Mountains region by well-known regional historian Randall H. Bennett. A colorful photo history of the upper Merrimack River Valley, from the Massachusetts line to Lake Winnipesaukee, as seen by rail. A visual and written history of the White Mountain region's grand old hotels, inns, and taverns.